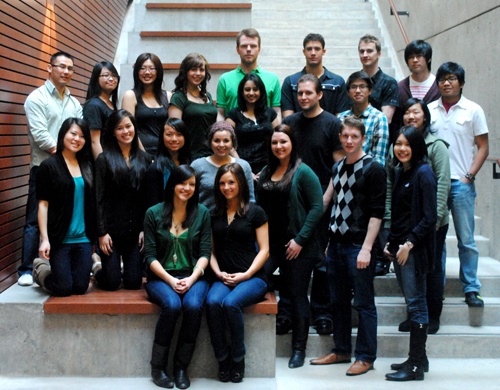 The second International Student Energy Summit took place in Vancouver, Canada on June 9-11, 2011. There were approximately 400 students from 35 countries in attendance at the event that saw speakers, sponsors and attendees come together to share knowledge and exchange ideas on the future of energy. The event received overwhelming positive feedback and support from its speakers, sponsors and attendees. ISES attendees have commended Student Energy on the program, the execution, and the overall quality of this event. ISES 2011 would not have been possible without a dedicated planning team of University of British Columbia students led by Rosie Pidcock and Emily Brown. The event was hosted by the UBC Sustainability Initiative.